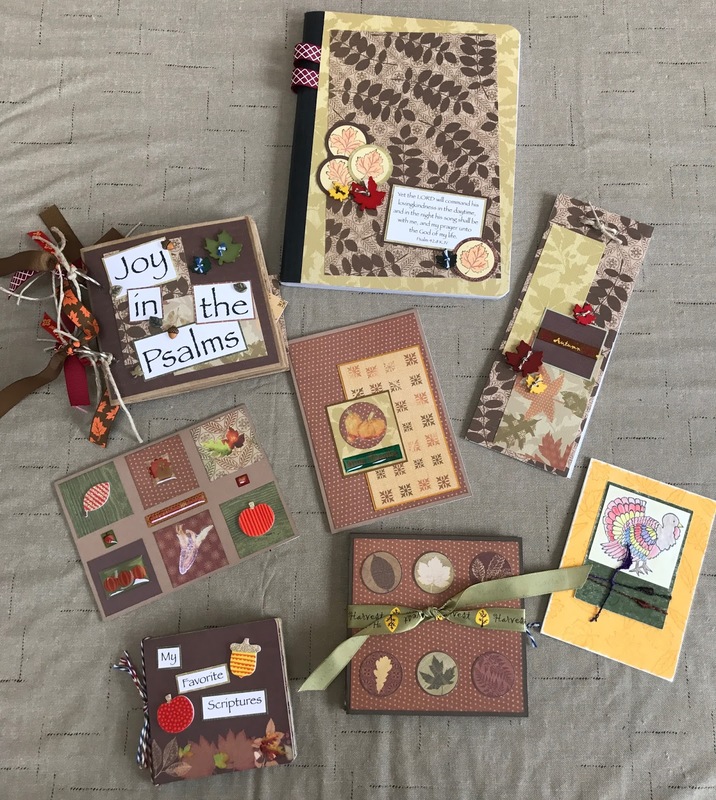 Now is the time to work ahead on your fall craft projects! 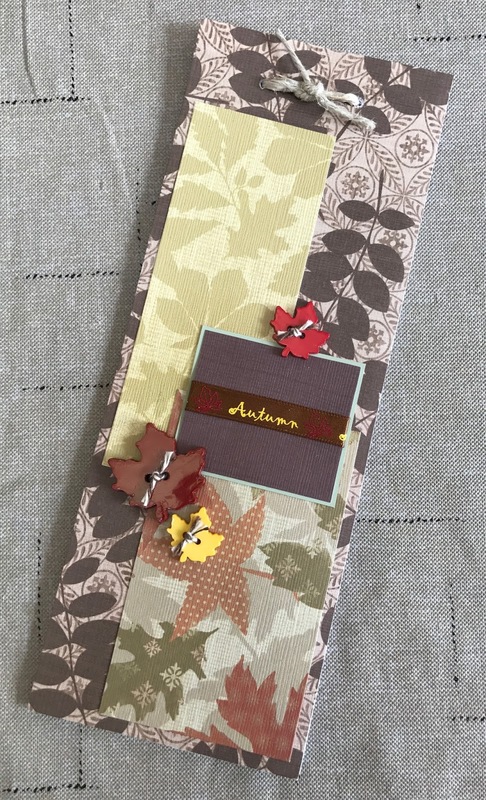 Go ahead and dig out everything you can find that screams "autumn" and then get creative. Here are a few of my favorites to get you started. 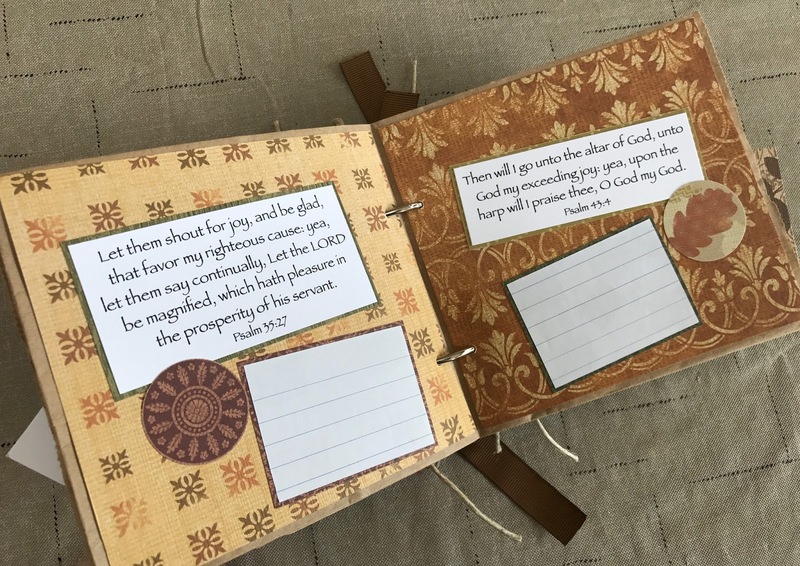 This fall accordion album can be filled with photos, Scripture, journaling or just about anything else your heart desires. 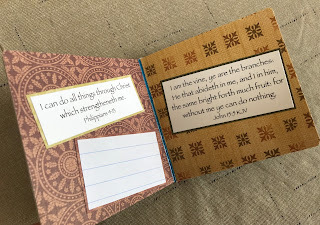 Use up some of your scrap paper to make a personalized notepad. 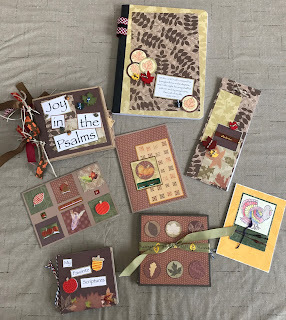 Cover a child's board book in fall-themed paper and create your own altered album. A paper bag album can be filled with lots of little treasures, too. Here's the instructions for a similar one. 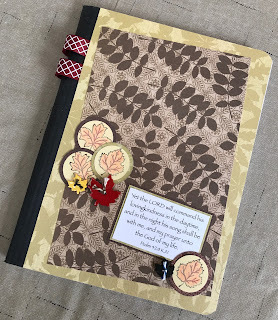 Get a few extra composition books while they're on sale and turn them into great fall journals. 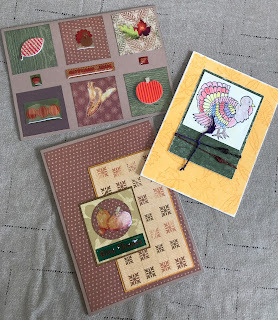 And use up all of those adorable embellishments by making piles of fall cards. 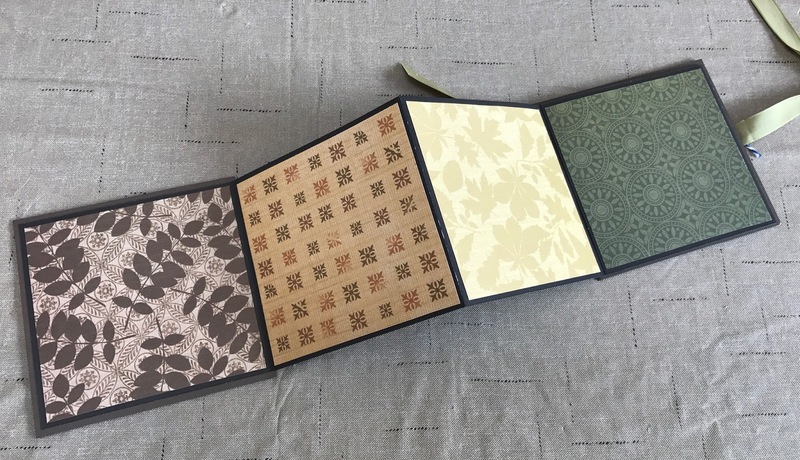 With all of these autumn projects, you'll be wearing a sweater and drinking cider in no time!